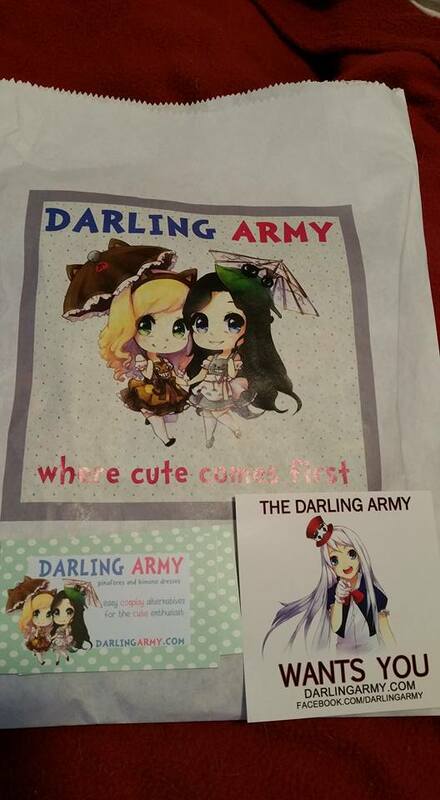 [BLOG] Darling Army Package Arrived! 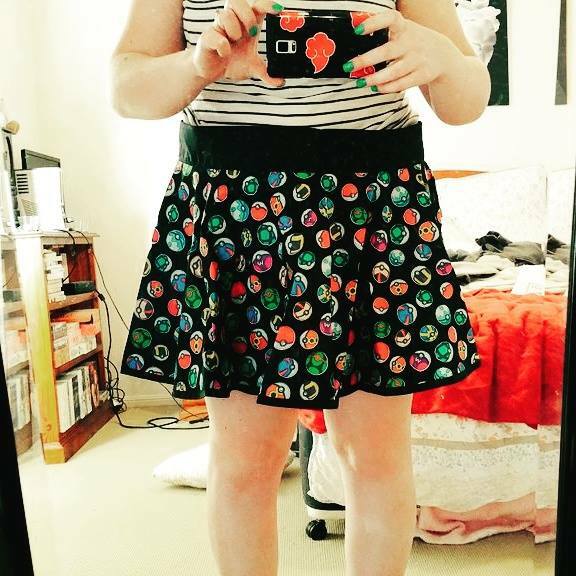 The skirt itself. So pretty. 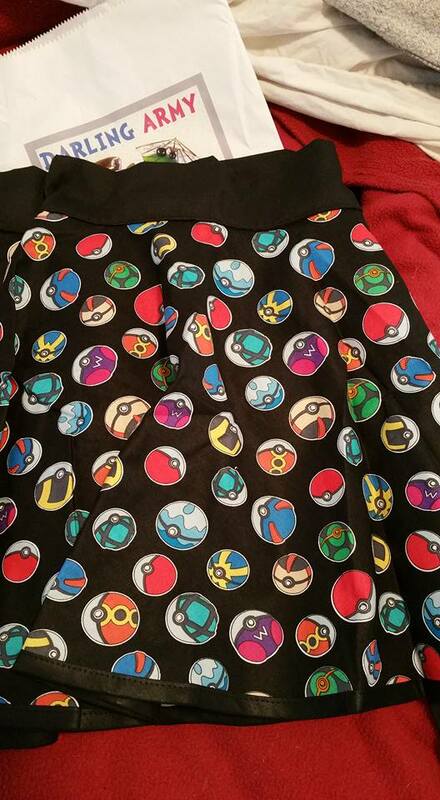 Who would have thought that PokeBalls could look so good? On! I am a little sad that it is too big even though I measured it! I guess I failed somewhere. Hopefully I can get it fixed soon! ← [BLOG] Oops! I Pre-Ordered Something..